This wine features aromas that are fruity and spicy, but attractively earthy, too. 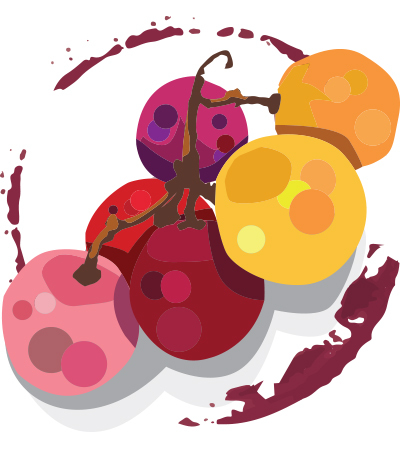 Flavors resemble tart cherry, rhubarb and raspberry, without noticeable oak. Medium body and a lively but rounded texture make it easy to enjoy while its slightly lean profile makes it extra appetizing.